Rio Salado College | RioNews: Celebrate National Library Week April 8-14, 2018! 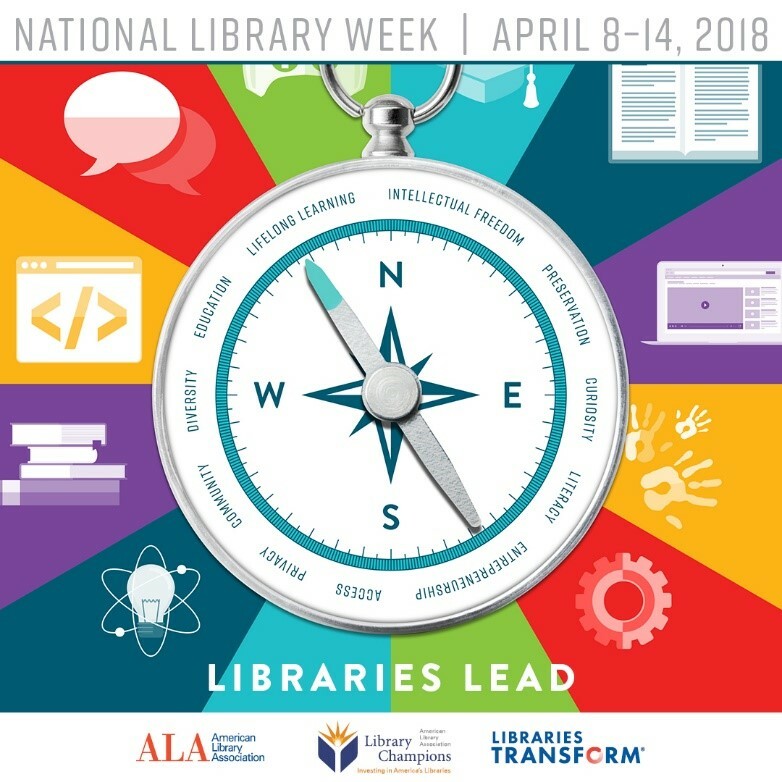 Celebrate National Library Week April 8-14, 2018! First recognized in 1958, National Library Week is a national observance sponsored by the American Library Association (ALA) and libraries across the country each April. It is a time to celebrate the contributions of our nation's libraries and librarians and to promote library use and support. Check out this National Library Week guide, created by the Rio Salado Library. It highlights many of the practical resources and services that make the Rio Library an indispensable source of student support. Happy reading!